SOLID UPDATED Brick RANCH home. Built with craftsmanship and quality, this ranch is gorgeous. Sitting on beautiful flat lot across from borough park, this home is elegant and move-in-ready. Large living room, updated eat-in kitchen with granite and new appliances, tile backsplash and floor, three large bedrooms on the first floor as well as an additional bedroom or office on the lower level. 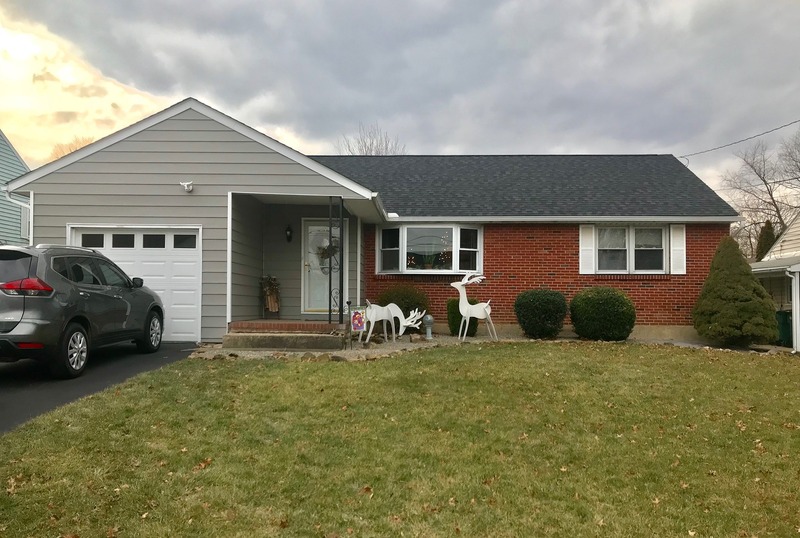 Beautiful hardwood floors, new carpet, NEW ROOF, NEW PAINT, COMPLETELY UPDATED BATH AND KITCHEN, NEW GARAGE DOOR, WATERPROOFED BASEMENT WITH TRANSFERABLE WARRANTY. All of this in Palmer Township! Make your appointment today!